One of the most controversial events to occur on the Laurier Waterloo campus this year made headlines across the country. On Dec. 12, 2016, The Wilfrid Laurier University Graduate Students’ Association terminated its contract with Sandor Dosman, the former operator of the campus’s Veritas Café. Dosman’s termination happened as a result of a help wanted ad that he posted on social media, which read, “I need a new slave (full time staff member) to boss (mentor) around at Veritas Café!” The story was reported first by The Cord, and was later covered by The Globe and Mail, Vice and The Toronto Star, among other well-known publications. 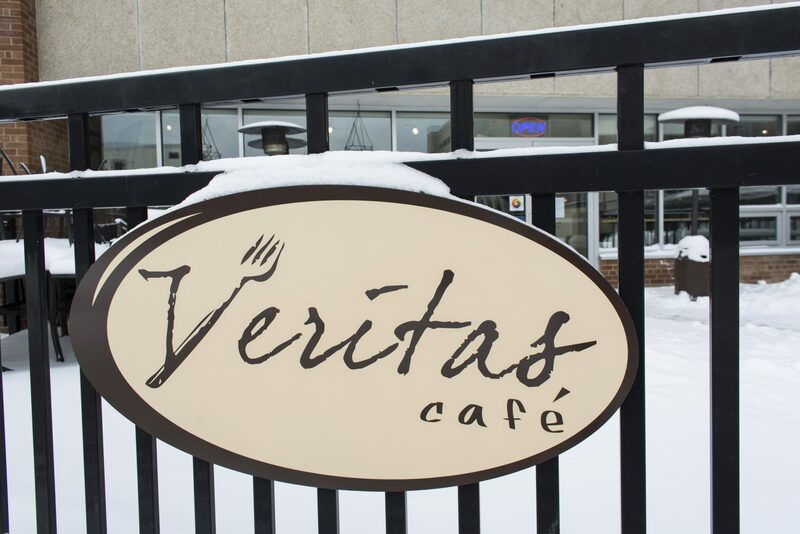 In the beginning of the winter term, Veritas went under the operations of their new manager, Patrick McMahon, who brought a new atmosphere to the café through their revamped food and drink options. On Jan. 11, Deborah MacLatchy, Wilfrid Laurier University’s provost and vice-president: academic, was announced as the seventh appointed president and vice-chancellor of the university. MacLatchy will be taking over the role from current president and vice-chancellor, Max Blouw, when he completes his five-year term on July 1 and will be Laurier’s second ever female president. 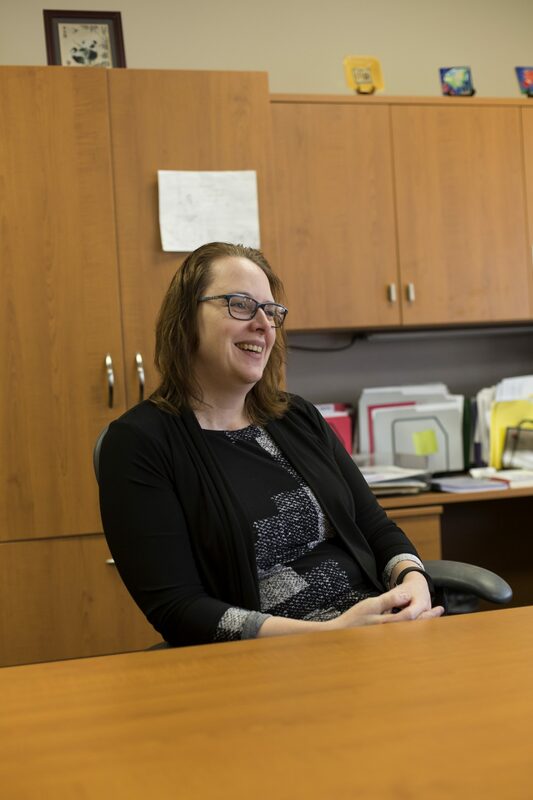 MacLatchy is also a recognized and awarded scientist and earned an honours BSc in biology, a PhD in zoology from the University of Manitoba and completed her postdoctoral work at the University of Guelph. She has also promoted the field of science by participating in organizations such as the Institute for Waterloo Science and was involved in the creation of the Centre for Women in Science. A three-year old story came back into the public spotlight in the beginning of March when Jeremiah Rojas, University of Guelph’s Central Student Association’s (CSA) local affairs commissioner, was revealed to be responsible for numerous break-ins at Laurier’s Waterloo College Hall and Little House. While running as the only candidate for president of the CSA, an article from CTV News Kitchener was posted on the “Overheard at Guelph” Facebook group. 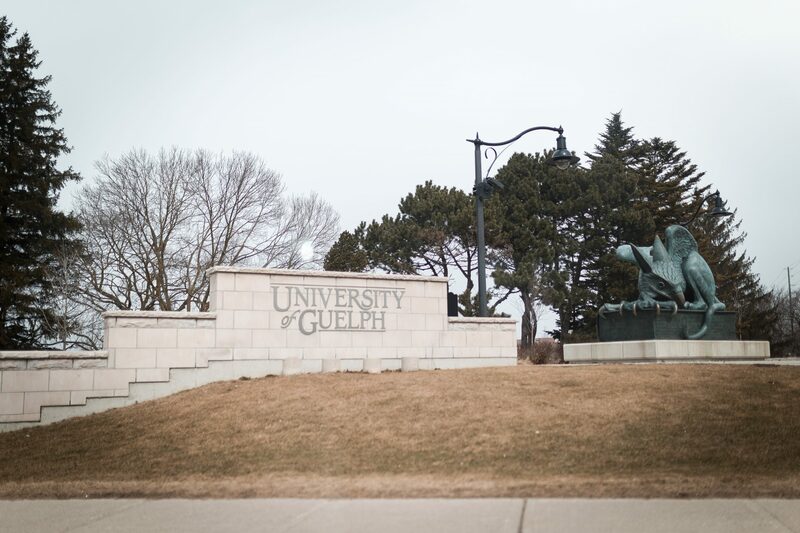 Before coming to Guelph, Rojas was a student at Laurier and a don at Little House and WCH. When the story resurfaced, Rojas took responsibility for his past actions on his personal Facebook account. However, at the end of the campaign period, Rojas was not elected as president of the CSA. On Jan. 27, fourth-year political science student, Kanwar Brar, was announced as the Wilfrid Laurier University Students’ Union’s president. 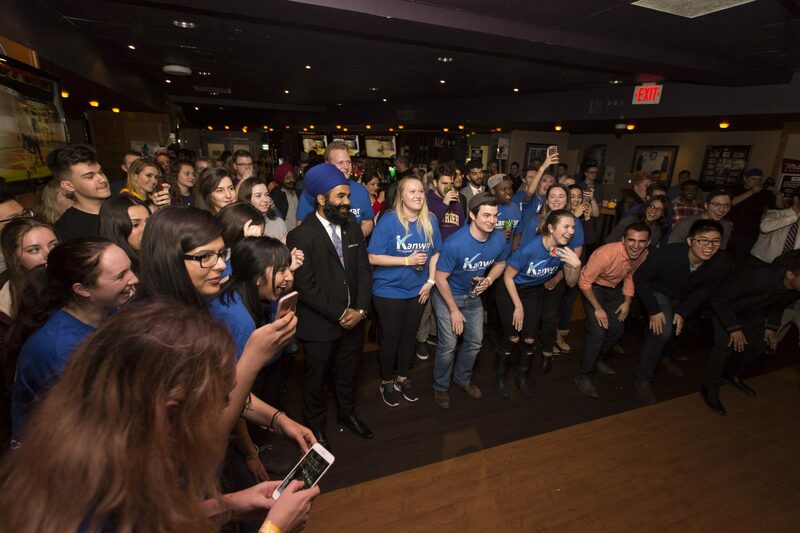 While Brar was the only candidate running for the position during campaign season, the overall turnout was 22.22 per cent of the Laurier student population. The Students’ Union board of directors also welcomed 11 first-time directors, who later elected the only returning director, Tarique Plummer, as the chair of the board. Currently, Brar and the directors are preparing for their roles when they officially begin on May 1. This years’ St. Patrick’s Day in Waterloo proved itself to be one of the biggest holidays of the winter term. The infamous Ezra Avenue festivities welcomed over 12,000 individuals throughout the day. According to the Waterloo Regional Police Service, this year’s festivities included months of planning. Community associations, including the university, prepared for the holiday by educating students on the dangers of binge drinking and public intoxication. At the end of the day, in total, 208 charges were pressed. 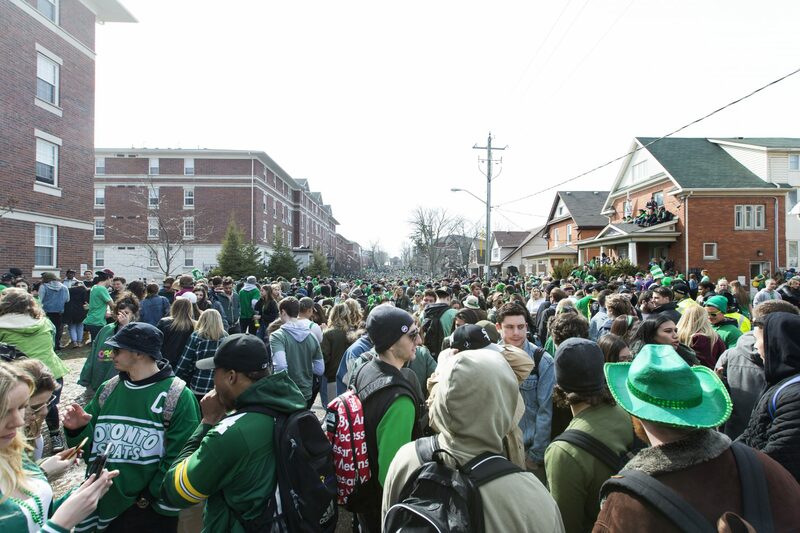 According to Waterloo Regional Police Services police chief, Bryan Larkin, while a sea of students in green covered the surrounding streets around Ezra, the day could have gone a lot worse. Author: Kaitlyn SeverinAfter four very long years at The Cord, Kaitlyn has returned once again for a stint as summer reporter. As a fourth year Communication Studies student, Kaitlyn is excited to bring more compelling stories to the Laurier community. If you ever want to find her, she'll be the redhead on campus laughing at her own jokes.